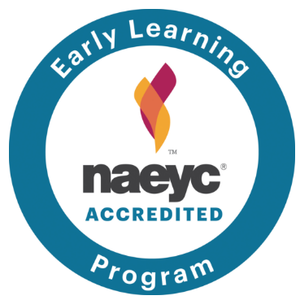 Summit Early Learning Center’s goal is to provide an environment that encourages children to develop their capabilities at their own pace and based on their individual needs and interests. We encourage our children to develop a sense of responsibility for one’s own actions in self-help, health, safety and interpersonal areas and to exercise appropriate independence. 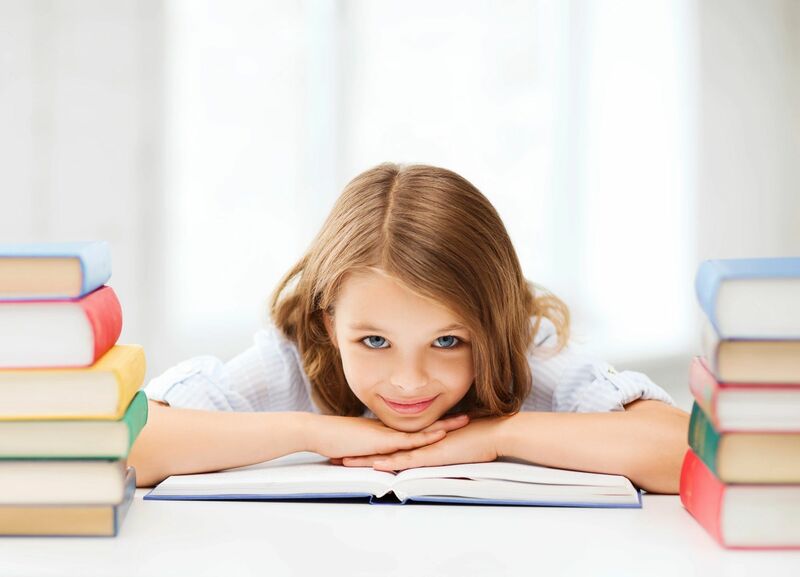 We encourage and promote the need for educational and developmental growth of children from the ages of six (6) weeks to thirteen (13) years of age and we encourage children to reach, not only their goals and dreams, but to reach for the stars! We are committed to giving children the stimulation they need by providing creativity, offered in frequent experiences in music, art, dance, karate, dramatic play, literature and oral skills, as well as enhance the basic skills such as reading and math. We believe that all children have the right to be treated with dignity and respect. At Summit, every effort will be made to be sensitive and responsive to the needs and interest of each child. The teacher’s task is to observe carefully and work with parents and staff to provide the means so that those needs can be met. 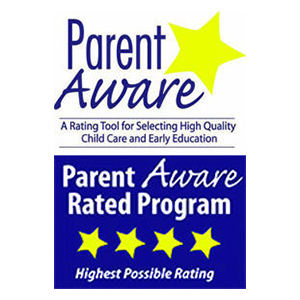 Our program is committed to our children, our families and our community – our mission is to make sure children know that they are not just good, but they are g-r-e-a-t!! 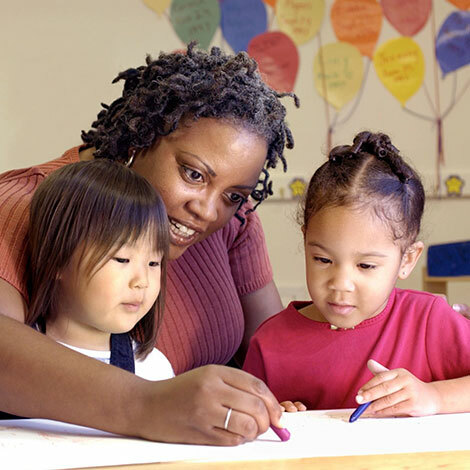 Summit Early Childhood Learning Center offers a culturally sensitive early Childhood Educational Program for all children, regardless of race, color, religion or special needs." To prepare students for today's technology. Meals and snacks provided by Lancer Dining Services.